MidMos Solutions Ltd has introduced a range of products to assist the individual, the hotel manager and the pest control professional in solving Bed Bug problems. 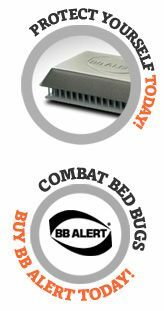 The BB ALERT ® range of products includes a Bed Bug monitoring system to provide early Bed Bug detection as well as a system to safely eliminate Bed Bugs from personal items and soft furnishings such as mattresses. All the BB ALERT ® products are pesticide free and safe to use. 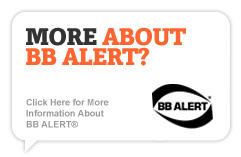 Places where the BB ALERT ® products can be used include: Homes, hotels, cruise ships, cinemas, university dorms, offices, hospitals, military barracks, care homes, theatres, apartments and all other similar places. Whether you are an anxious home-owner, an industry professional, a pest control specialist, or just intrigued by the Bed Bug "plague" that is engulfing the world, we hope that you will find something of interest and value in this site. 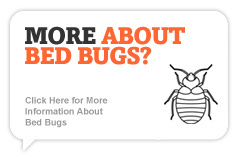 This site provides information about Bed Bugs, both as a research and information portal to those who are directly affected by Bed Bugs, and for professionals working in the fields of pest control, health, hospitality, and other affected industries.